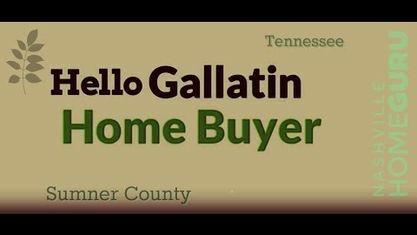 Gallatin offers a large number of new construction homes in Sumner County. Popular New Construction Subdivisions in Gallatin include Cambridge Farms Subdivision, Carellton Subdivision, Clear Lake Meadows Subdivision, Enoch Hills Subdivision, Fairvue Plantation Subdivision, Fairway Farms Subdivision, Foxland Harbor Subdivision, Kennesaw Subdivision, Preston Park Subdivision,Saint Blaise Subdivision, Savannah Subdivision and Spencer Springs Subdivision. View our selection of available properties in the Gallatin New Construction Homes area. 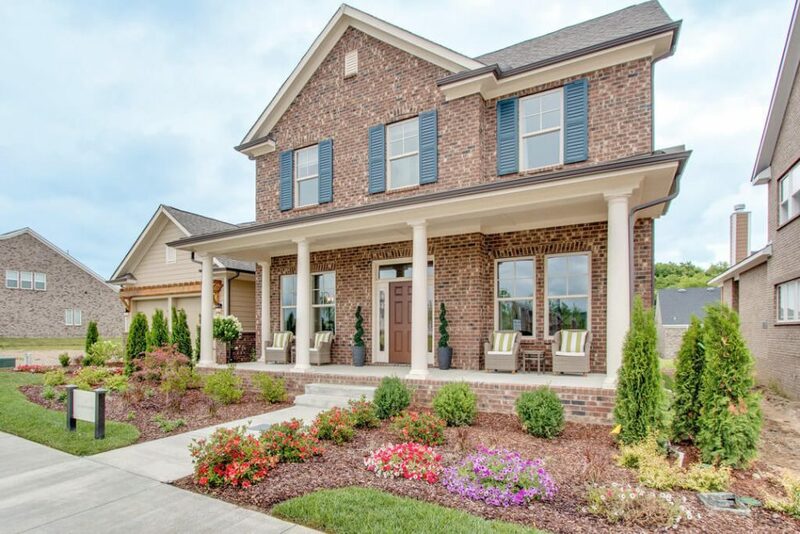 Get to know Gallatin New Construction Homes better with our featured images and videos.